An investigative report has been published regarding the popular crypto exchange ShapeShift AG, a firm that is registered in Switzerland. Money laundering is the problem at hand, and the report highlights a potentially worrying theme: that ShapeShift enables anonymous users to convert Bitcoin–which authorities can’t track–into other digital currencies that allow for much more anonymity. 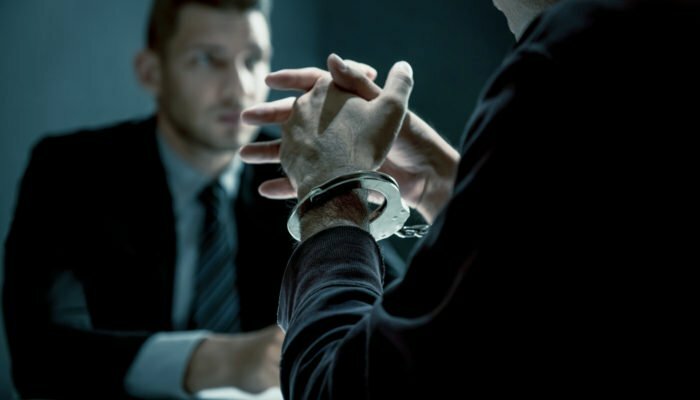 The investigation, conducted by The Wall Street Journal, specifically identified almost $9 million in suspected criminal proceeds that flowed through ShapeShift over the past two years. Overall, most global exchanges operate beyond U.S. jurisdiction, but not ShapeShift. The firm is officially registered in loosely regulated Switzerland, but, as noted, its offices are in Colorado. ShapeShift’s founder and chief executive, Erik Voorhees, along with its chief operating officer and its marketing chief, also live in the Denver area. As stated by WSJ, a parade of suspected criminals have taken advantage of ShapeShift’s services since the exchange opened in 2014. The papers’ claims are further reinforced by law-enforcement officials and independent researchers. Consider last year’s WannaCry ransomware attacks, where hackers believed to be from North Korea extorted millions of dollars, then used ShapeShift to convert Bitcoin into the “privacy coin” Monero, security researchers found. “I don’t think people should have their identity recorded to catch an occasional criminal,” he said in a May interview. To examine the scope of cryptocurrency-related money laundering, The Journal built computer programs that tracked funds from more than 2,500 suspected investment frauds, hacks, blackmail schemes, and other alleged crimes that are focused around digital currencies. The Journal’s analysis — which encompassed only a narrow slice of suspected criminal behavior involving cryptocurrencies — identified $88.6 million laundered through 46 exchanges. Many alleged perpetrators are unknown or on the run. Some have been arrested, and a small portion of the money — less than $2 million that The Journal identified — has apparently been seized by law enforcement, though court filings don’t list specific amounts. Of note is that The Journal found that ShapeShift did process nearly $9 million of the suspect funds, more than any other exchange with U.S. offices. In response to the findings, The Journal provided ShapeShift with a list of the suspicious addresses it found to be using the exchange. The firm’s chief legal officer, Veronica McGregor, said ShapeShift reviewed those addresses and banned them from using the exchange. However, as one of the main components of the report, WSJ compared the $2.7 billion per day banks have laundered over the past decade and $9 million allegedly laundered through ShapeShift. That is, a discrepancy of $1.97 trillion, meaning that banks have laundered $1.97 trillion more in the space of 24 months than the crypto exchange.